We pride ourselves on delivering competitive pricing on all our products and always deliver a quality customer service experience to all clients. 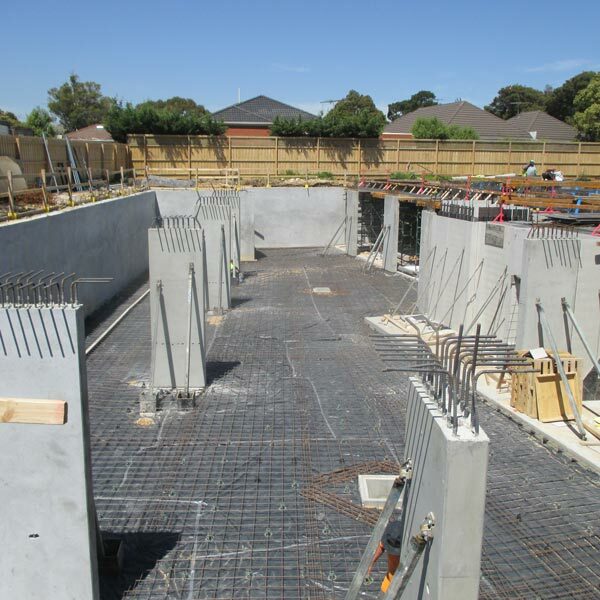 JA & JA Concreting provide a wide range of concrete products and associated services to residents and businesses throughout Melbourne. We pride ourselves on delivering competitive pricing on all our products and always deliver a quality customer service experience to all clients. 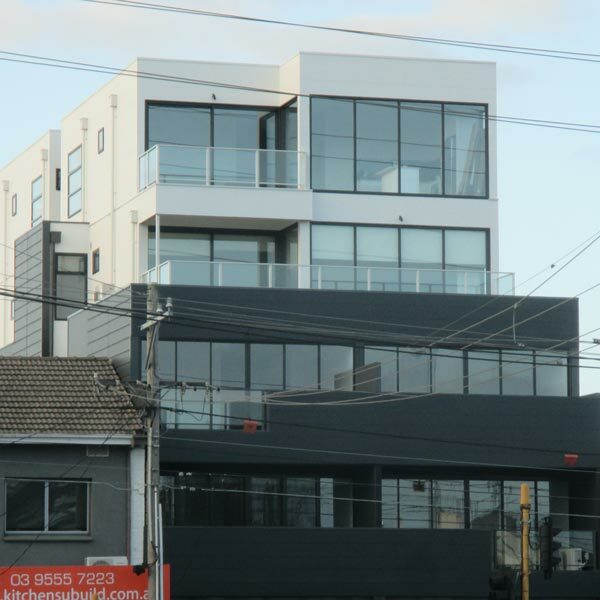 JA & JA Concreting have experience in commercial and residential concrete works. 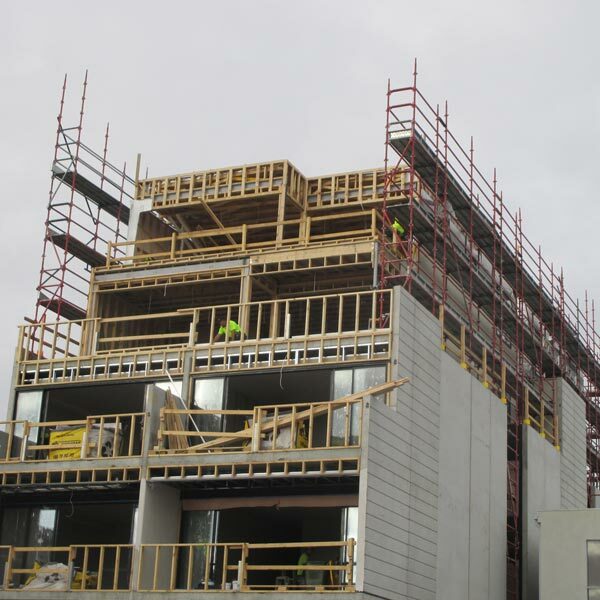 We have extensive experience in the construction of Aged Care Facilities (Nursing Homes). We pride ourselves in our customer service which ensures long lasting relationships with both new and existing clients. We liaise with customers regularly to ensure that all parties are satisfied with progress to date. JA & JA Concreting will liaise with other trades if necessary to ensure the job is completed efficiently. We happily offer advice on products to suit each individual job, the job’s land and soil profiles and any restraints / covenants that may be applicable to the area. We pride ourselves in using only quality products, our attention to detail and cleanliness. JA & JA Concreting can also offer the following services in addition to concreting: excavations and concrete cutting. 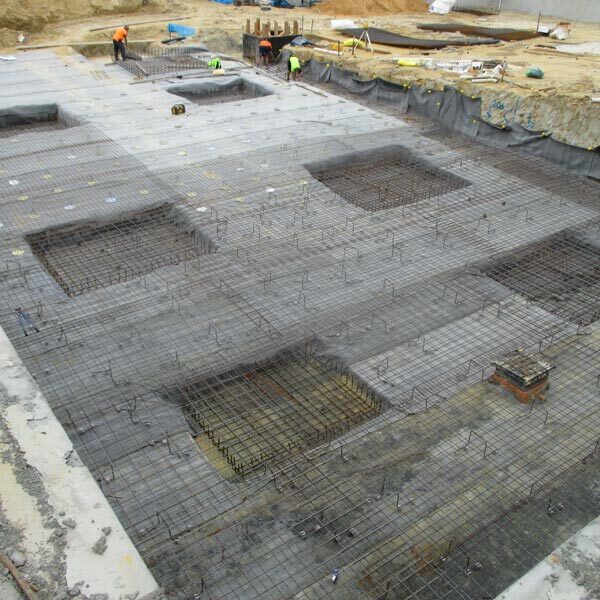 JA & JA Concreting can offer our clients a package which involves excavations to supply and placement of concrete. Safety is at the forefront of our processes. JA & JA Concreting take every step necessary to provide and maintain a safe and healthy work environment for all employees, subcontractors, visitors and other stakeholders.